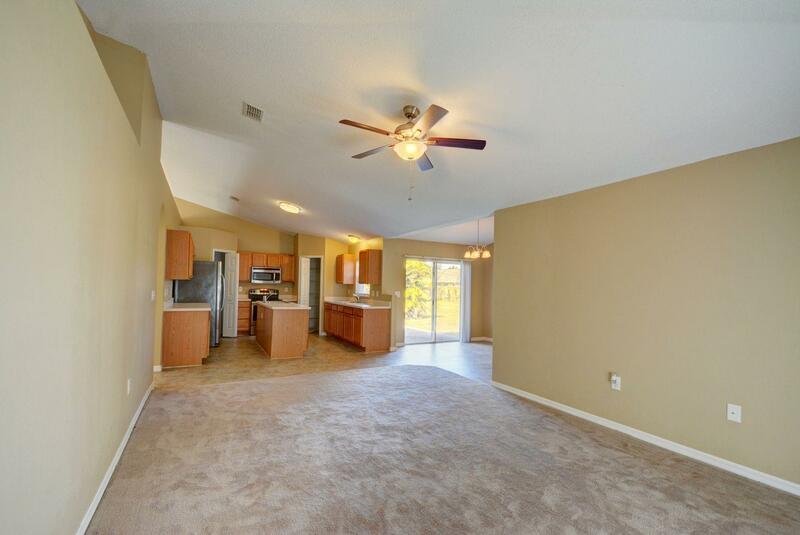 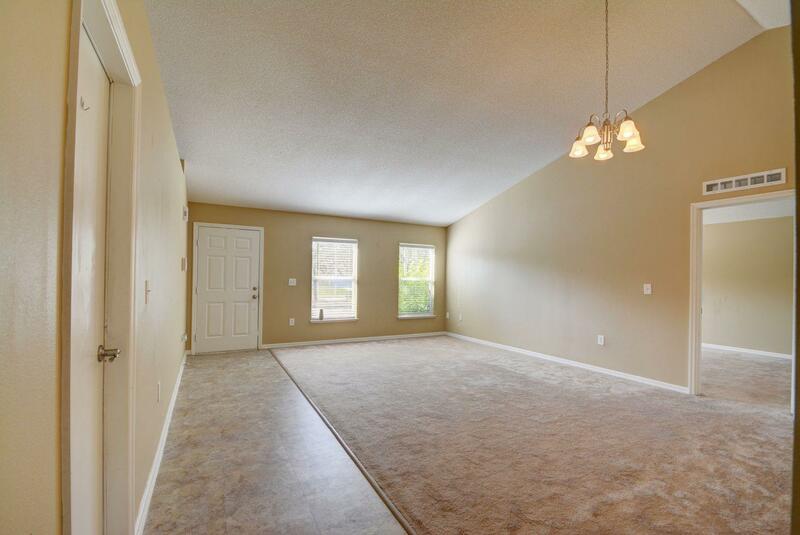 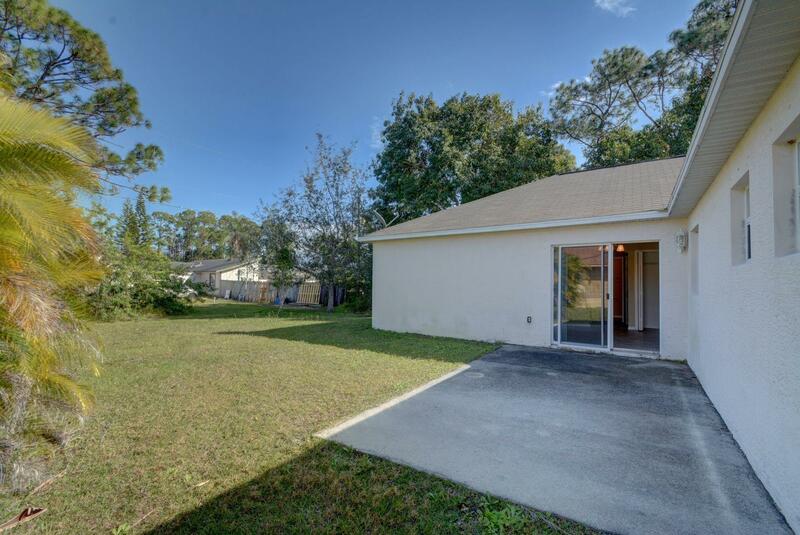 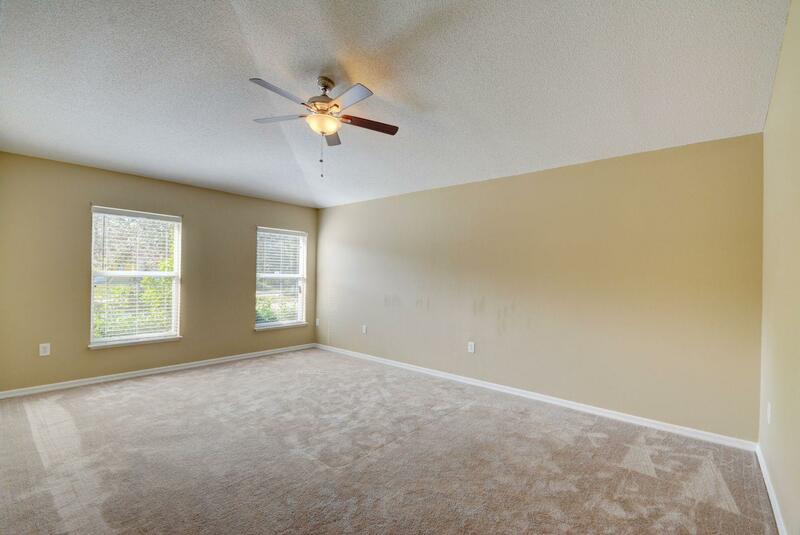 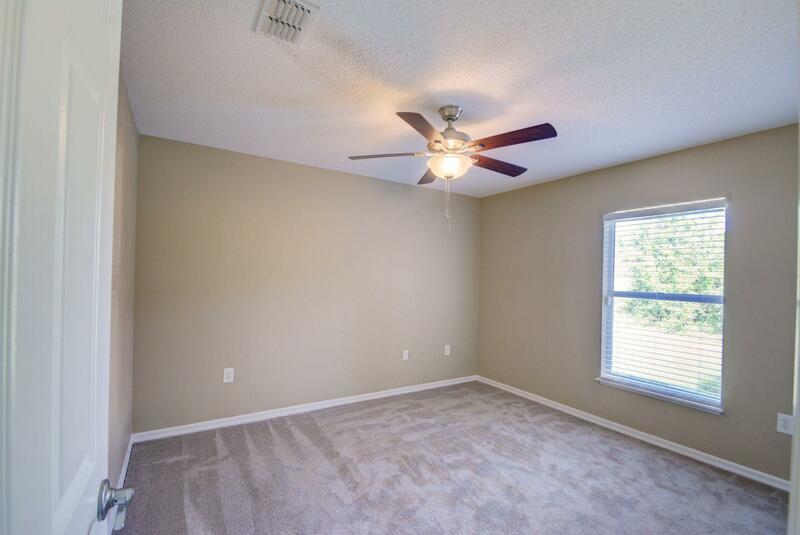 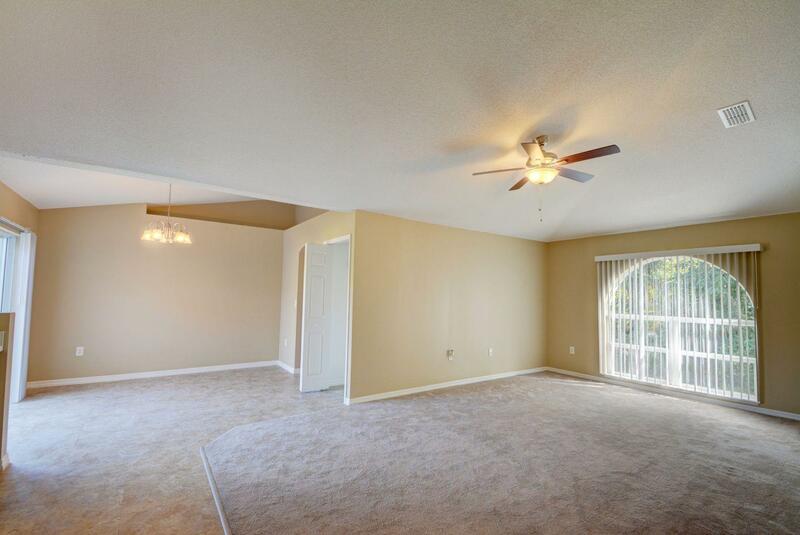 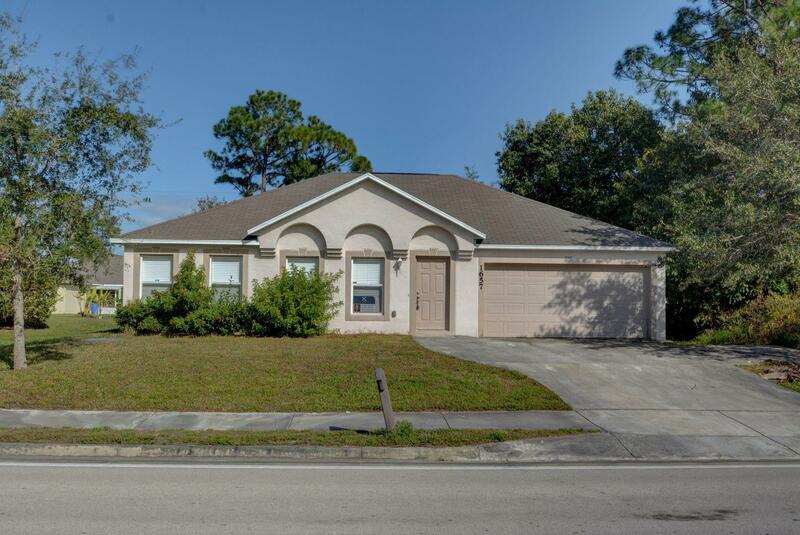 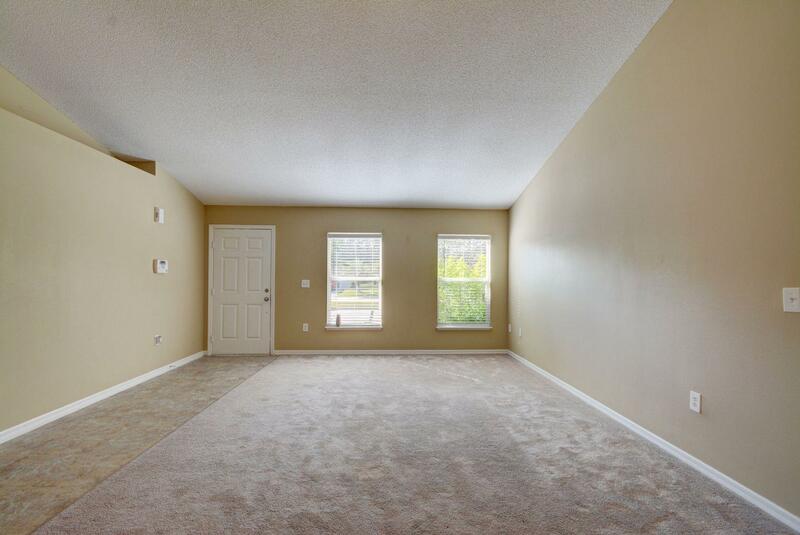 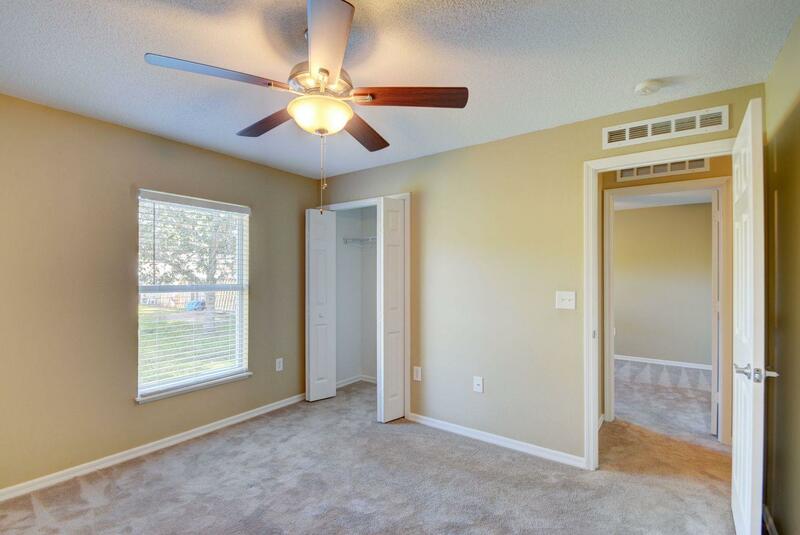 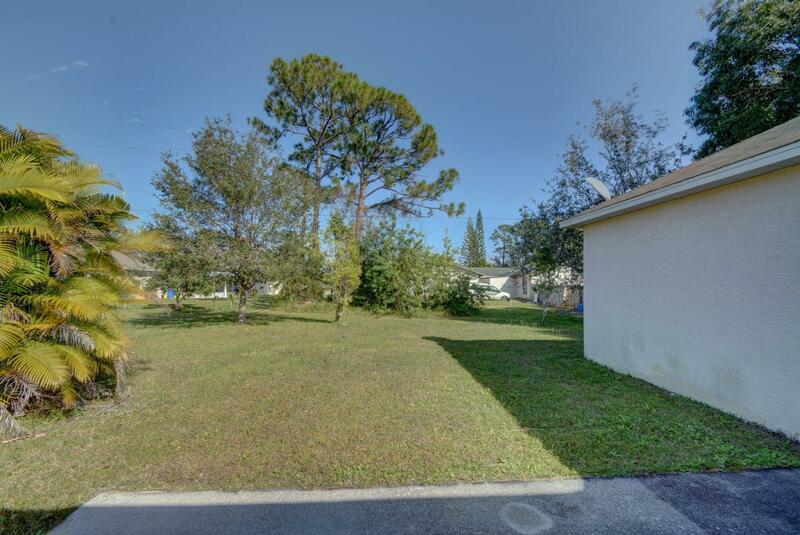 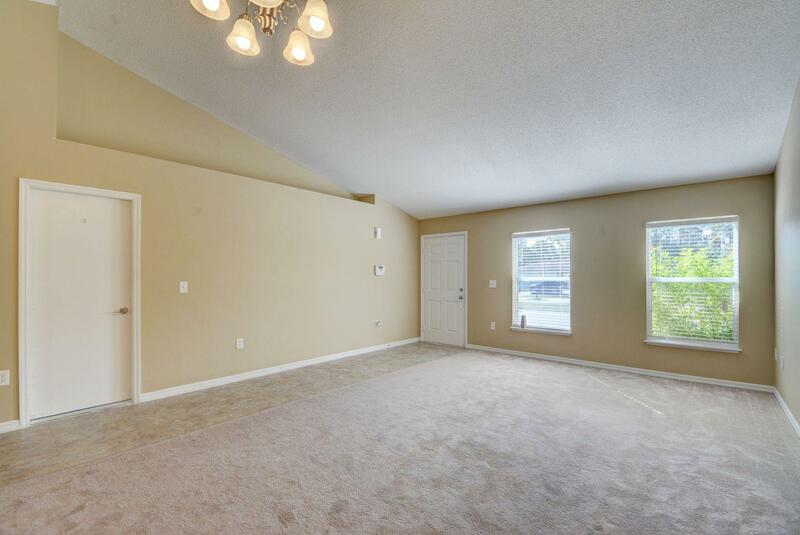 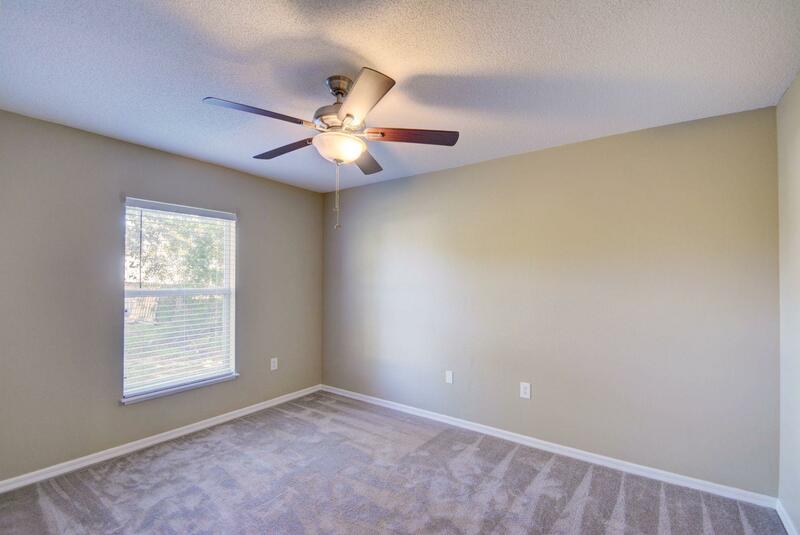 Super spacious 3/2 with split bedroom plan! 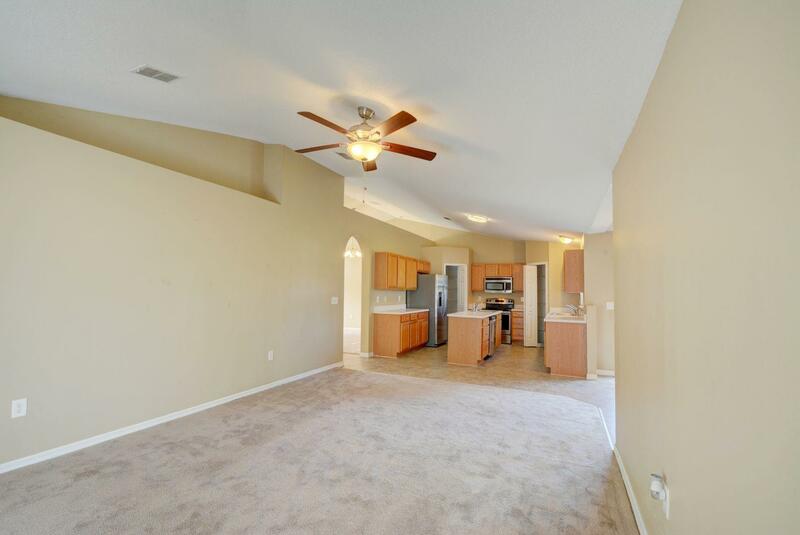 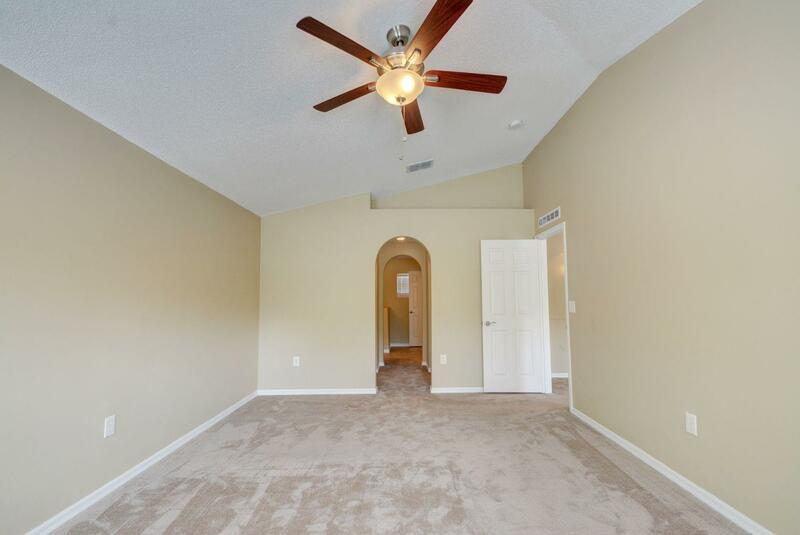 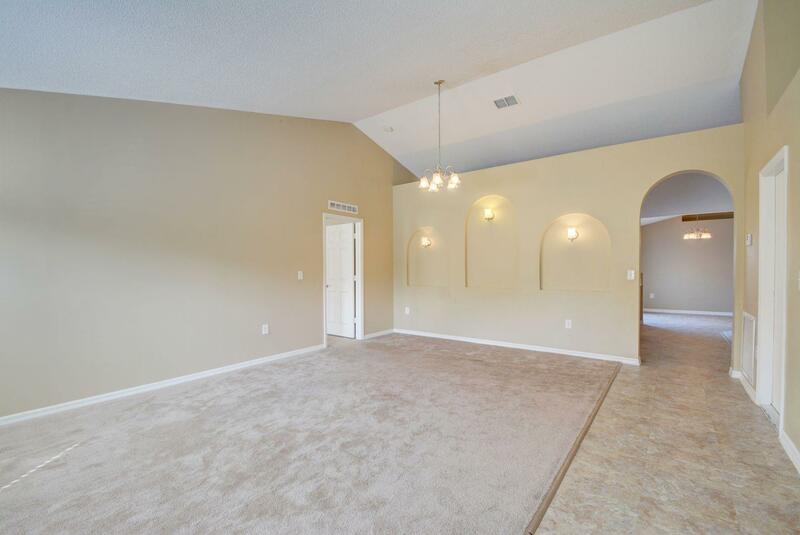 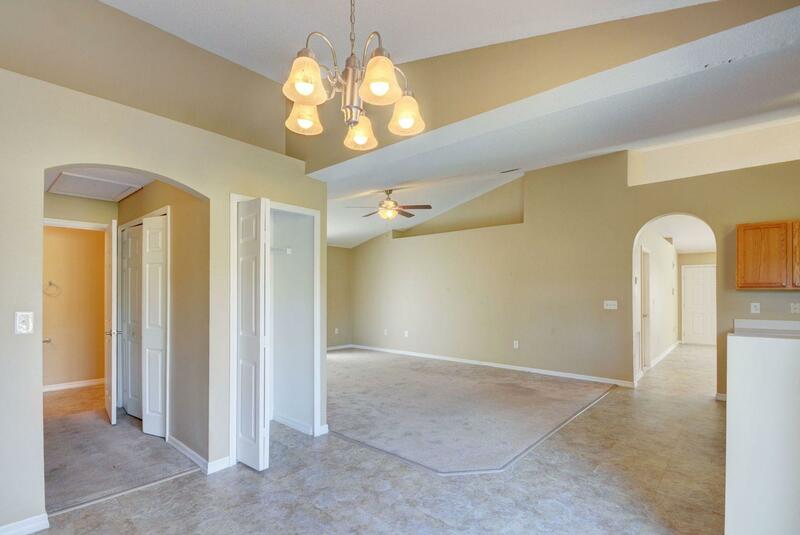 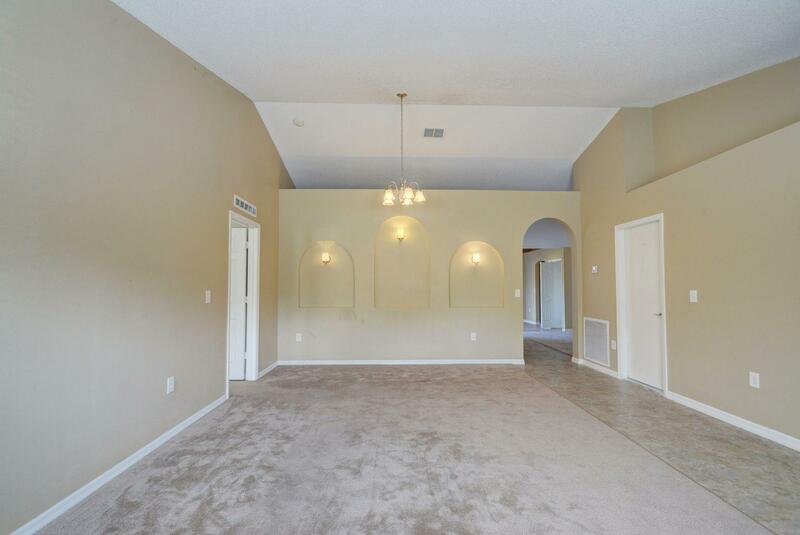 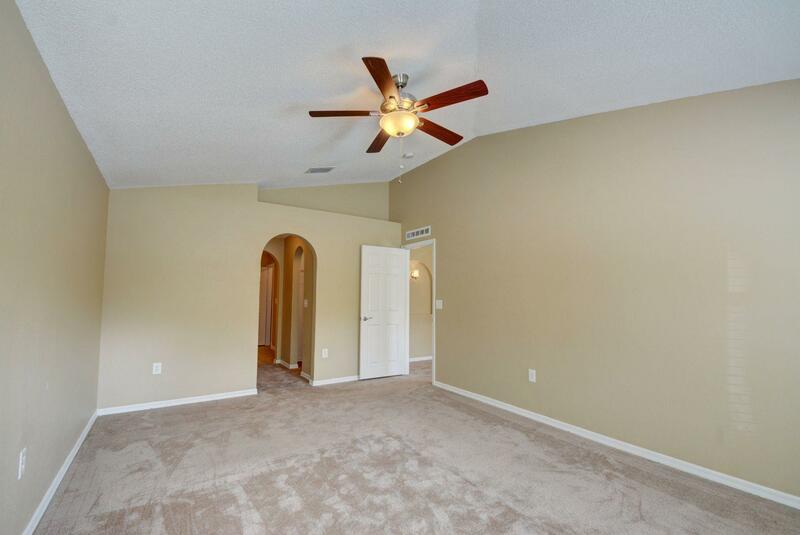 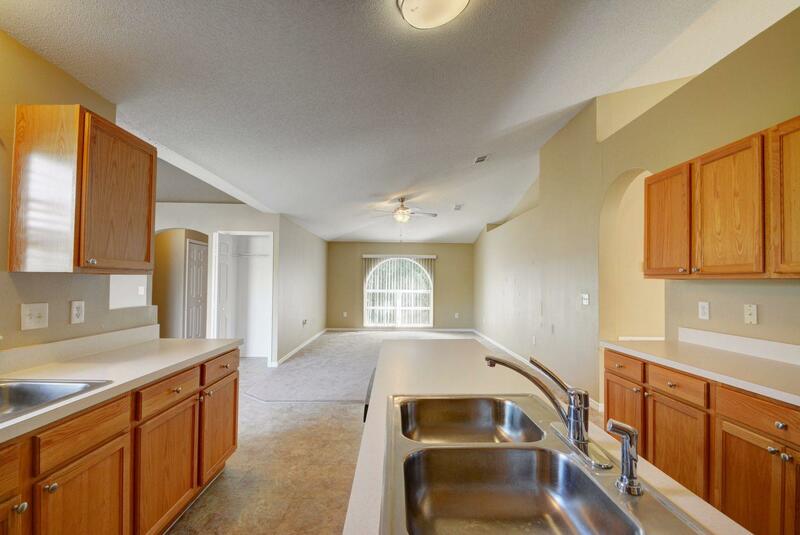 Enter into the great room with vaulted ceilings and added architectural details. 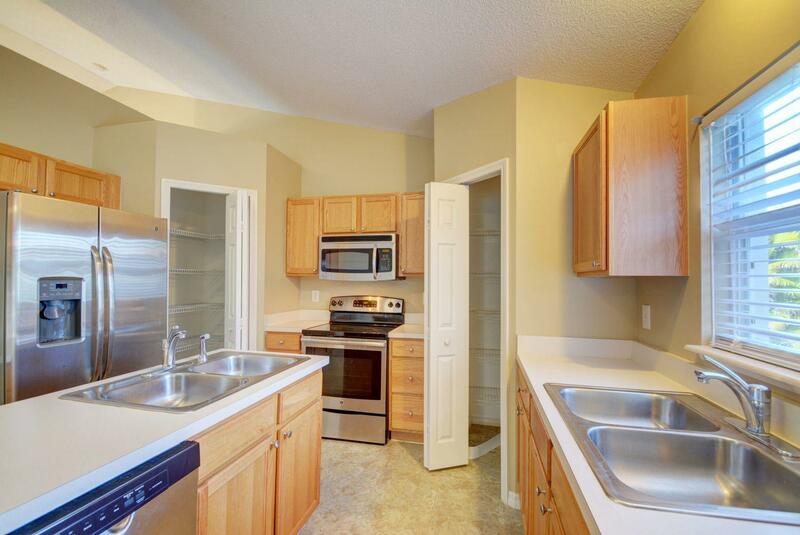 Cooks kitchen with prep sink in island and additional sink with window views. 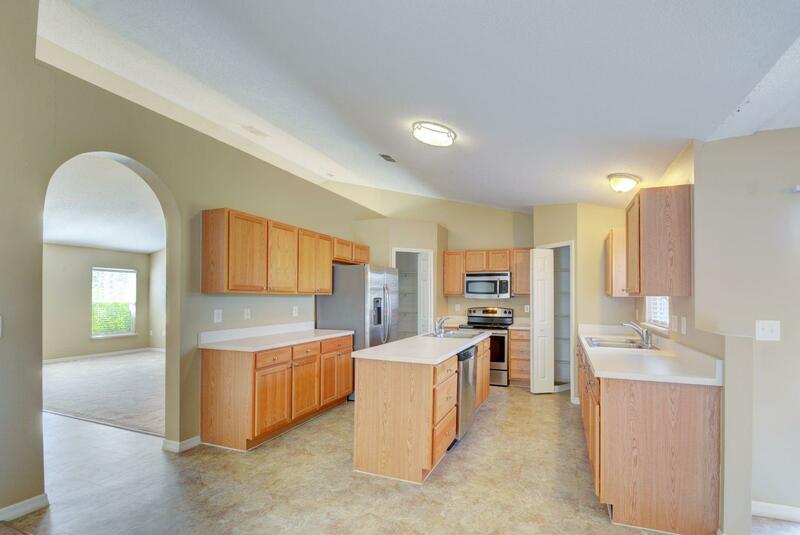 2 pantries and tons of storage. 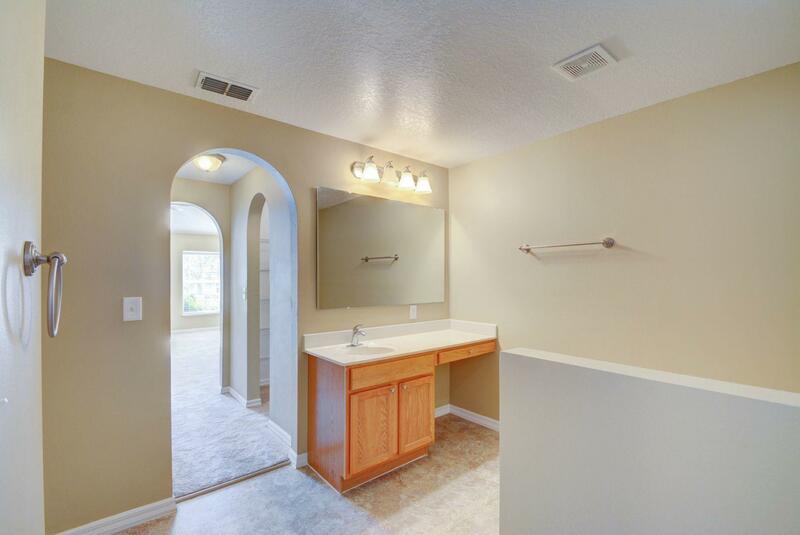 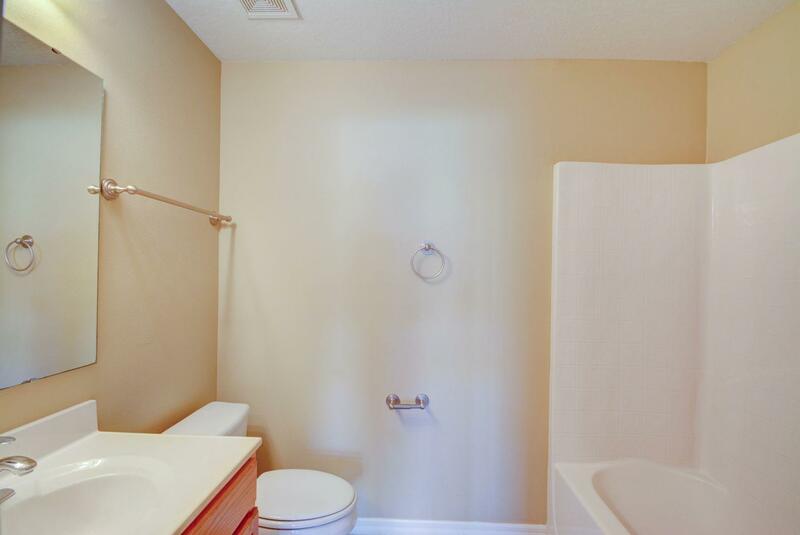 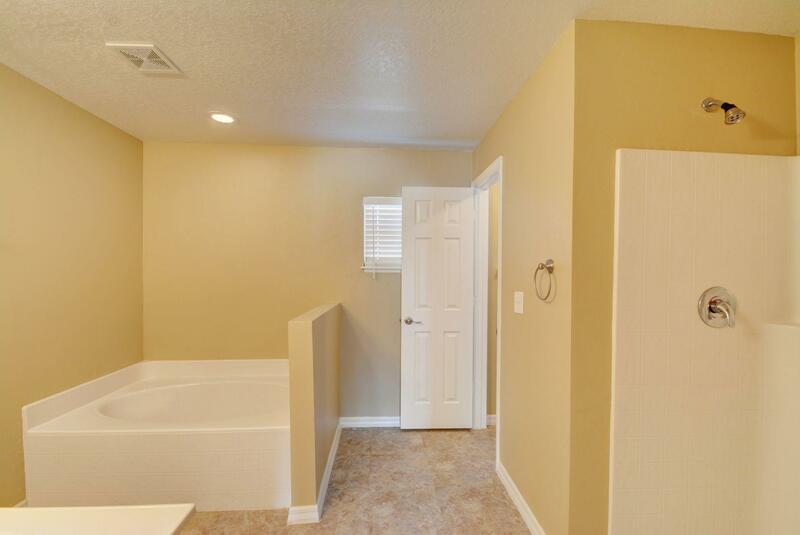 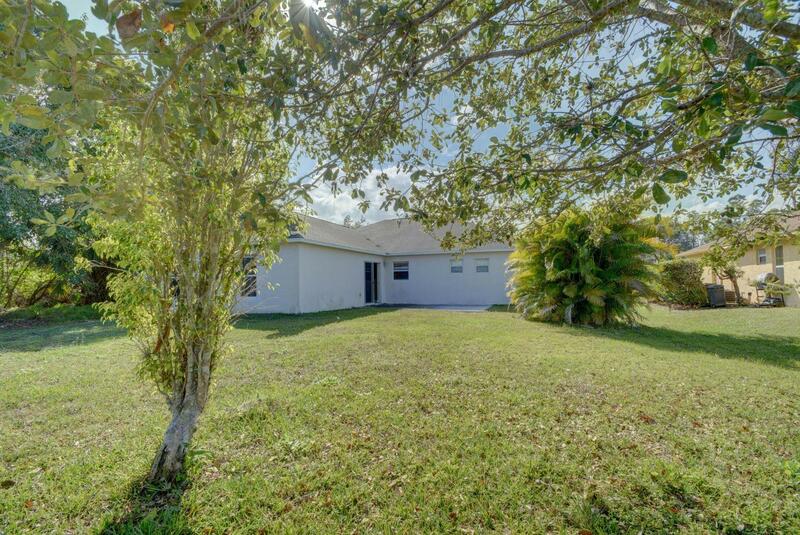 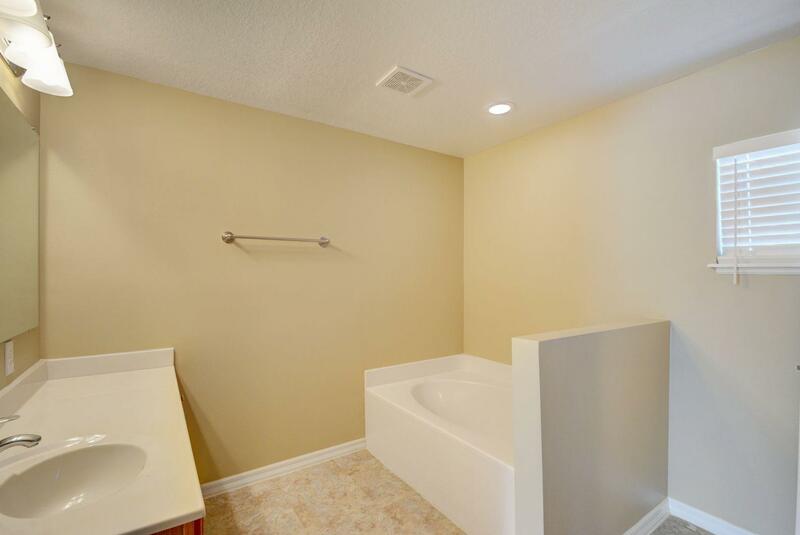 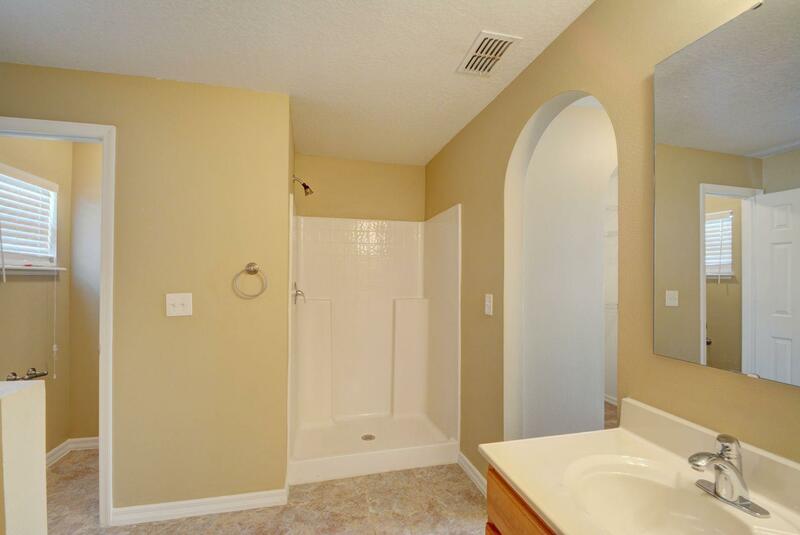 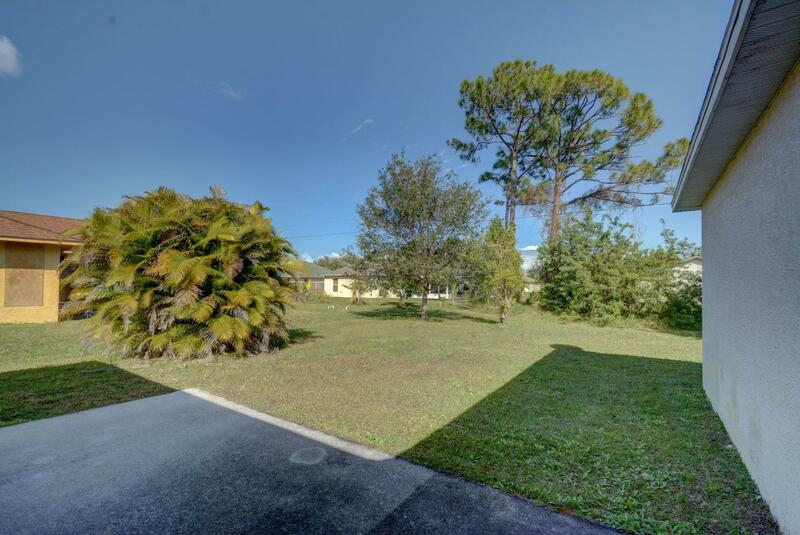 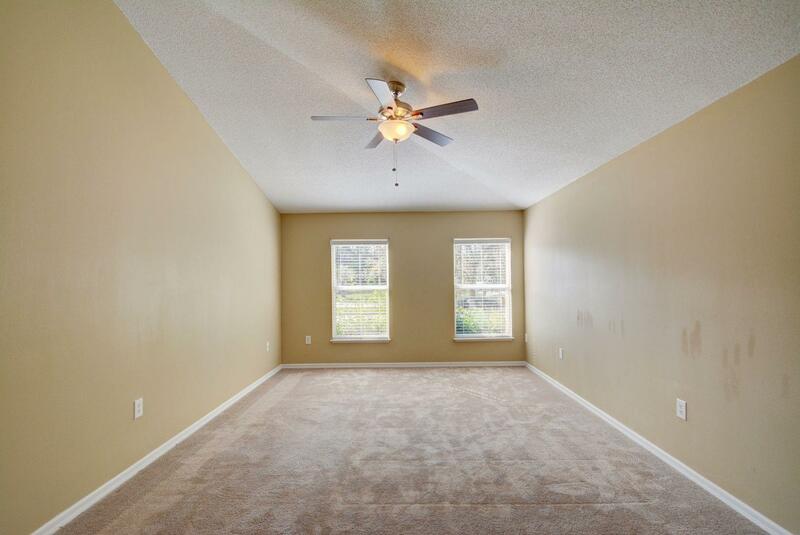 Master Bedroom offers 2 walk-in closets, soaking tub, separate shower and water closet. 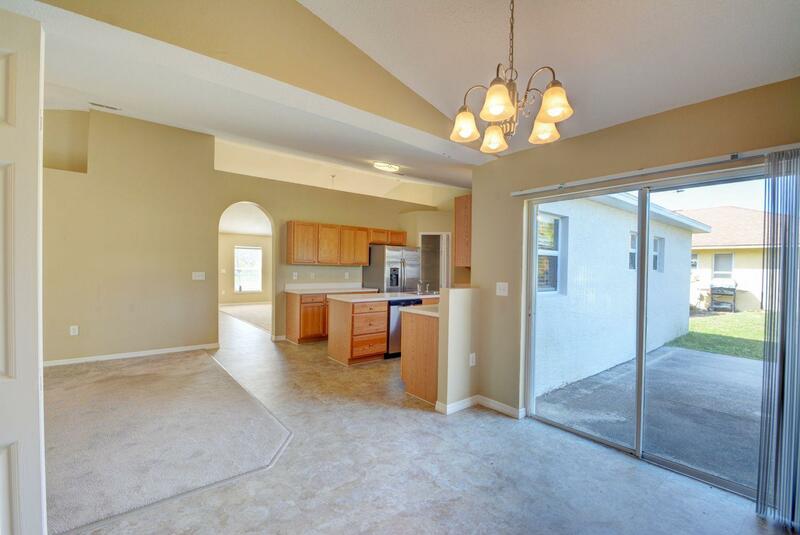 Patio area is great for entertaining family and friends. 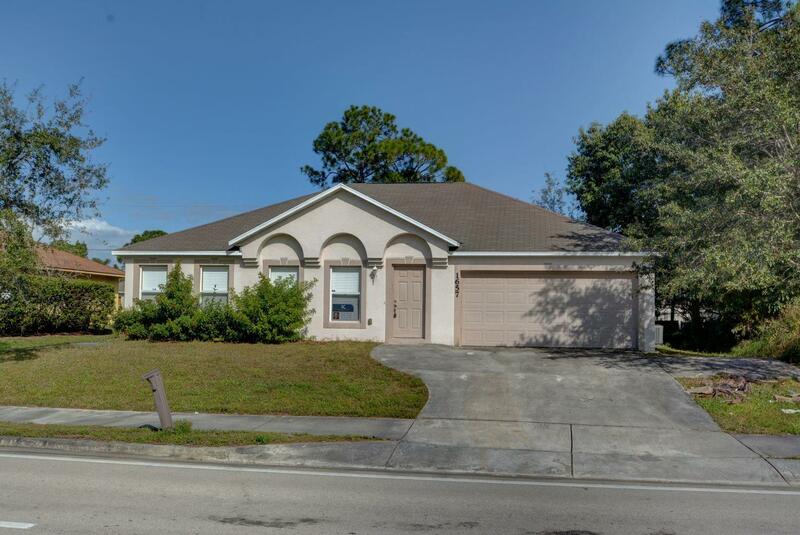 PSL is experiencing amazing growth. 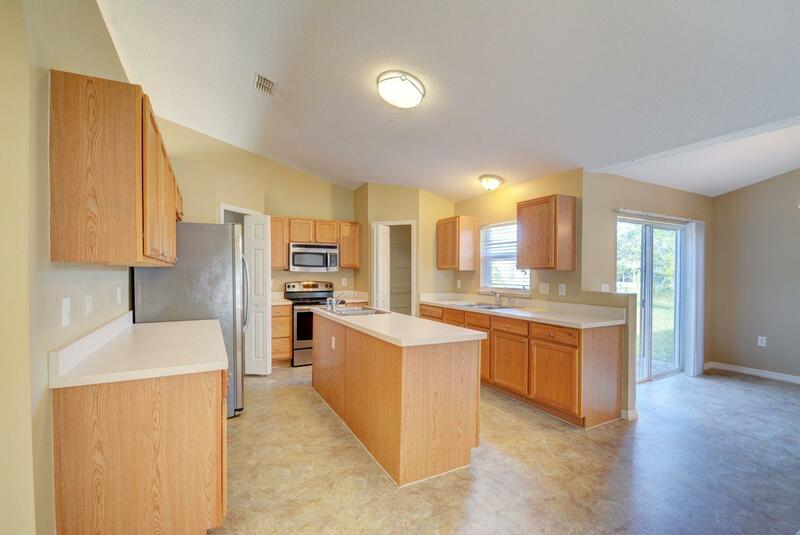 New hospital, schools, restaurants.